The Weekend Packs for Kids program provides child-friendly bags of food for children who have little to eat over the weekend–over 50 grocery bags are needed each week. If you are interested in assembling a bag, each one contains food such as milk, fruit, tuna, cheese and crackers or microwavable soups. Regular full-sized grocery bags can be dropped off at the OISD Elementary School Office. Celebrating its 5th year, this program is made possible by dedicated volunteers, Island Market, Orcas Island Food Bank, OICF, Orcas PTSA, and the community! Joins us for one of our gateway classes to the studio! Strengthen, tone, improve your balance and flexibility! The workshop is designed around beginning mat work with a discussion about the history of the craft. Over the course of the workshop we will move to more intermediate mat work and props, and well as introducing work on two pieces of apparatus-the tower and the reformer. After completing the workshop you are welcome to join any class offered by the studio! Enrollment for the 7 week program is $168.00 plus tax, for more information or to register call 360-376-3659. Featuring artist Caroline Buchanan. Workshop cost is $200, supplies can be found at the Office Cupboard in Eastsound. For more information, visit www.buchananwatercolors.com/ and click on classes. “An evening of cutting-edge science, earth-based, feminine wisdom, inspiration and vision with Suzanne Arms, Award-winning speaker and author. This event is for anyone who desires to help shift humanity from our path of anxiety, depression, learning and behavioral problems, obesity, addiction, aggression, violence, self-abuse and unhappiness.” Cost is a sliding scale of $5-$15, for more information visit www.birthingthefuture.org. 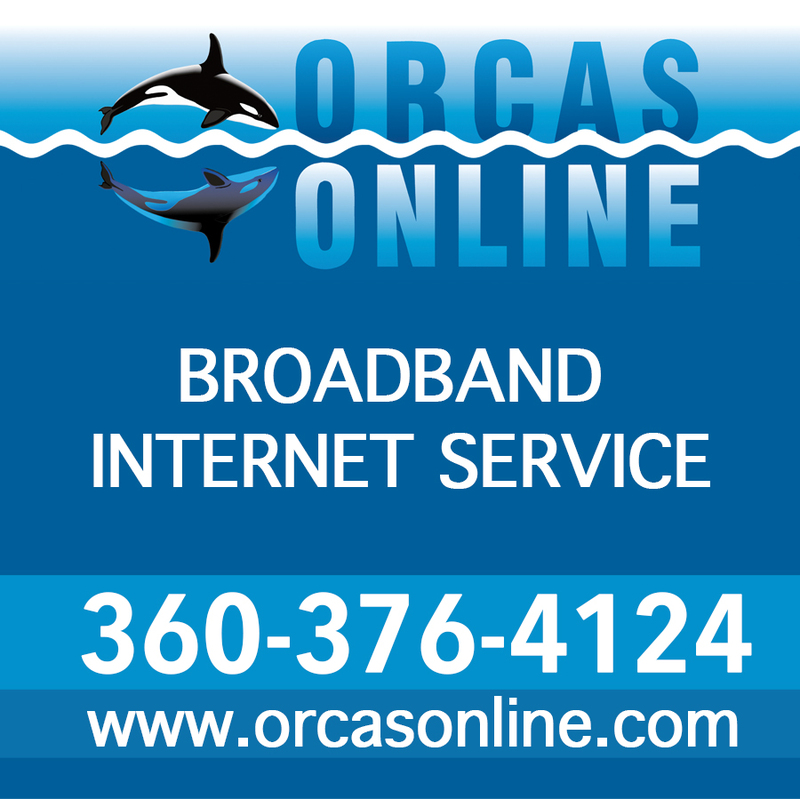 All events are at Orcas Island Community Church. Suggested (but not required) donation is $80/weekend or $25/session. Please preregister at http://www.eventbrite.com. For more information, visit www.thekindlings.com/winterfest-2015 and www.wordtaylor.com. 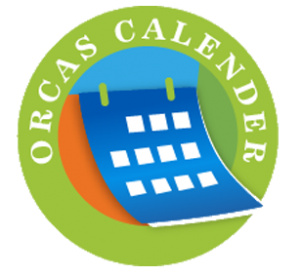 “The purpose of these gatherings is to bring folks from all interests together to learn more about what is happening within our Orcas community.” The OICF office is located on the second floor at 141 Prune Alley. Beverages and snacks will be provided, everyone is welcome! Join us for this faith-based 12 step program, open to everyone. 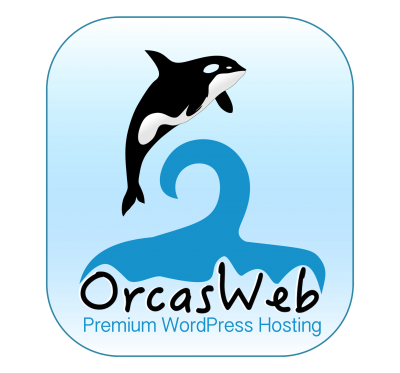 For more information email celebrate.recovery.orcas@gmail.com or call Paul at 360-376-3273. Ages 6-10, enrollment is $10 plus cost of personal supplies. Come learn to play and master the popular card game! 7th-12th graders are welcome to join the regular game group every Friday! “Join us every Friday for a variety of activities, food, music, arts, mentors, and hanging out with inspiring people.” 7th-12th grade welcome. Pub Night is officially back, featuring live music with Gene Nery and Martin Lund. No reservations required, seating is first come, first served. Featuring The Banner Days, (Bradford Loomis and Beth Whitney). No cover, reservations are recommended 360-376-8059. The Actors Theater of Orcas Island presents: “Mama Won’t Fly.” There will be 7 performances of this rollicking, laugh-out-loud comedy suitable for all ages. Tickets are $10 and can be purchased at Darvill’s, at the door or online at www.orcasactors.com. Starring Bradley Cooper and Sienna Miller, rated R.
Come learn about the history of the Moran mansion through photographs and music with Christopher Peacock! Also take a peek around the mansion and enjoy our annual Festival of the Trees! On Friday it’s flamenco guitar with Farhad Hanjan and Saturday, Live Piano with Ron Meyers. Call 360-376-1040 for reservations or more information. Join us in learning to identify birds of prey, waterfowl and aquatic birds, finches, woodpeckers and sparrows! This is a six-week class, choose either the session offered on Thursdays, or on Saturdays and enroll for $80. Price includes all six sessions and a local field trip, for more information or to register email Kim at kim@kimmiddleton.com. “Beth Jenson, a successful marriage and family therapist highly recognized for her work within the special needs community, will present a two-part workshop to help parents learn more about their child’s quirky sensory-seeking or avoiding behaviors.” Programs, childcare and lunches are free, but reservations are appreciated. Reservations can be made at Children’s House, Kaleidoscope, Montessori or Salmonberry schools. Come listen to the musical stylings of local musician, Gene Neary. Rules state the airplane has to be built at home, by the person entering the airplane and using any paper materials that they wish. The most beautiful airplane will receive an award, judges’ decision is final. At 1:00pm, there will be a special “All Pilots” category run. It will take place in fond memory and in honor of Jack Conant, a retired pilot, Kiwanis member and a major paper airplane participant. Calling all pilots, active and retired, show your skills in building and flying your paper 737s or 747s. 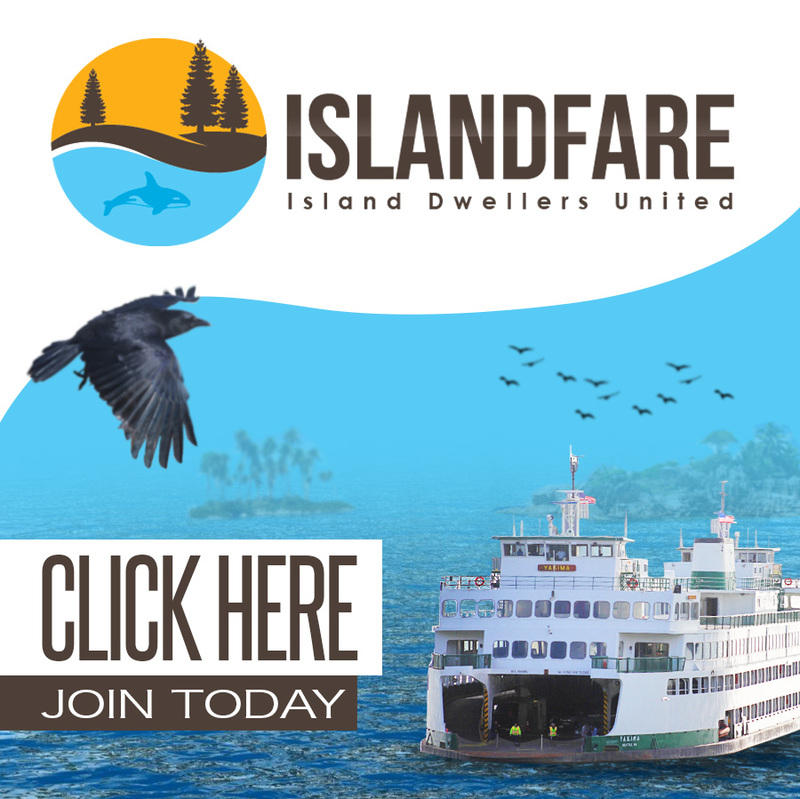 To see full schedule and rules, visit http://www.islandssounder.com/community/293900611.html. Streaming live from Moscow, “Romeo and Juliet.” Tickets are $18 for adults, $13 for students, $2 off for Orcas Center members. Featuring JP and the OK Rhythm Boys, paired with the rustic Italian food of Casa Casuale. Reservations are recommended, food service begins at 5:30pm. Call 360-376-1111 to make reservations. “Featuring viola da gambist Susie Napper, director of the Festival International Montréal Baroque and German harpsichordist Hans-Jürgen Schnoor from Lübeck, join baroque flutist Jeffrey Cohan in an all-Johann Sebastian Bach performance.” Suggested donation of $15-$25, ages 18 and under are free. For more information, visit www.salishseafestival.org. Featuring violinist, Monique Mead and pianist, Adam Stern. Admission is free, seating is on a first come basis. Join us for our annual meeting from 4:30-5:30pm, followed by our Volunteer Appreciation Dinner from 5:30-7:00pm.